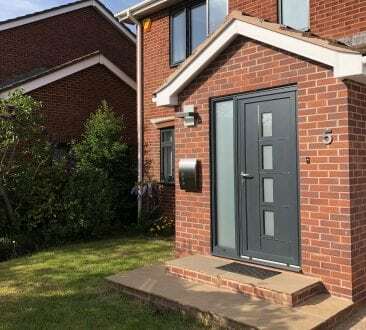 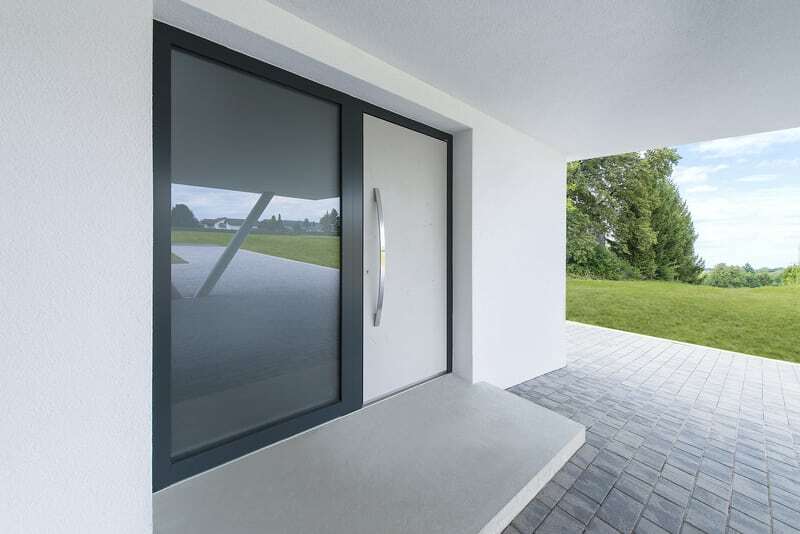 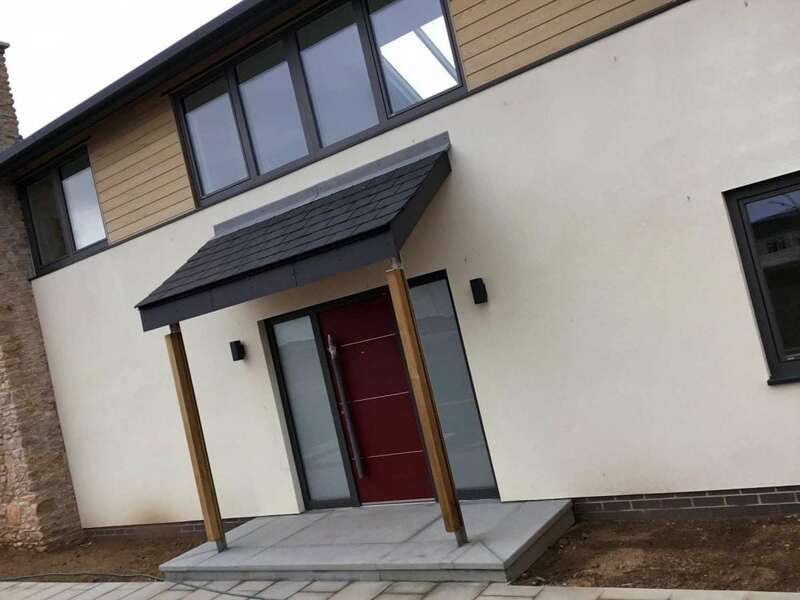 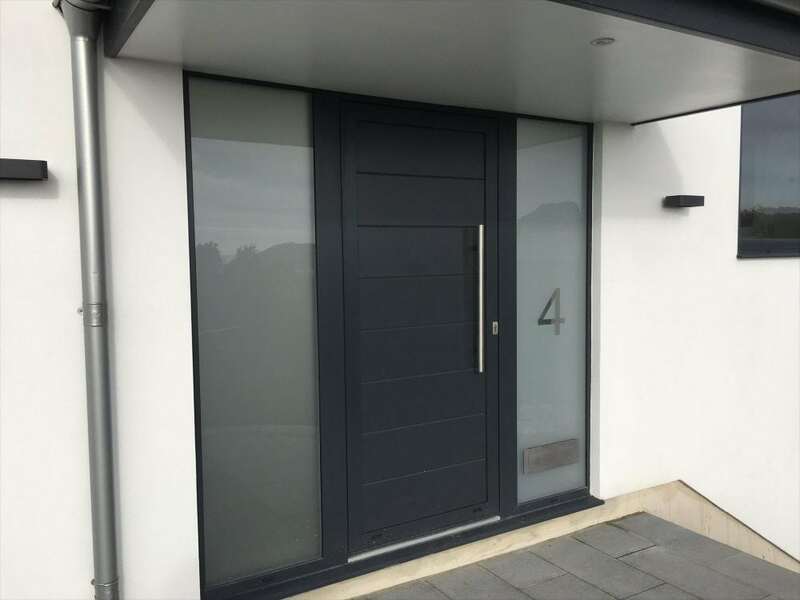 Combine design and security seamlessly whilst creating a fantastic first impression with a front door from Aspect Windows. 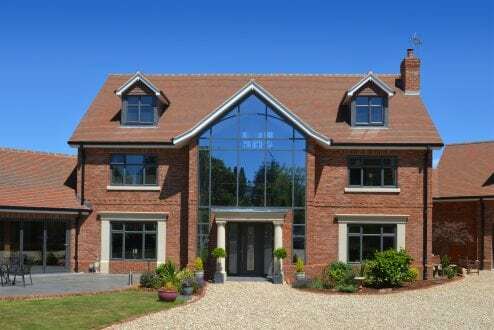 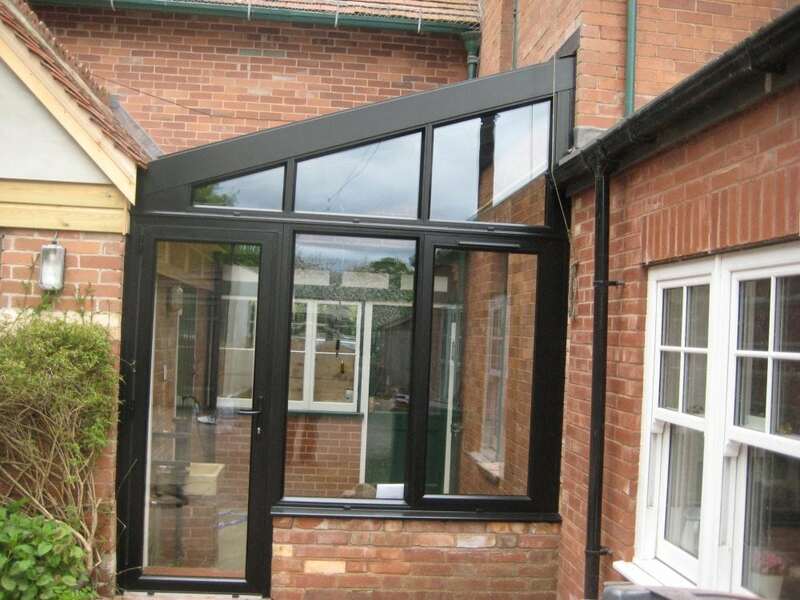 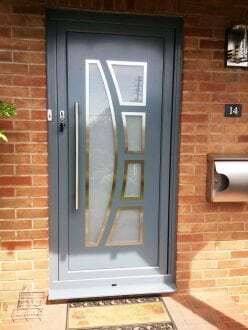 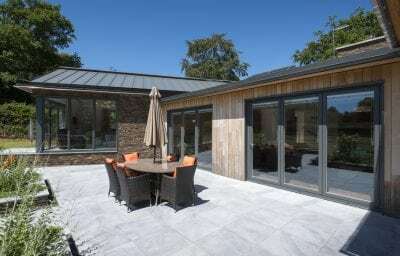 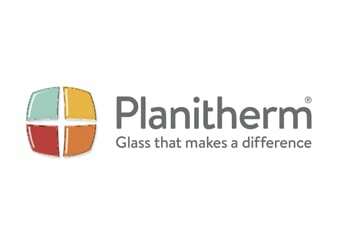 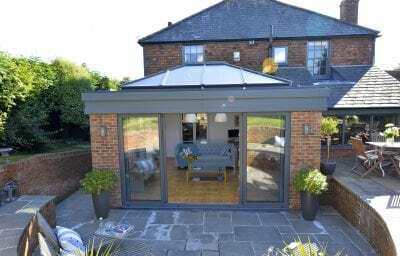 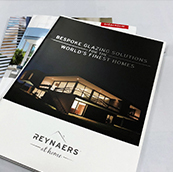 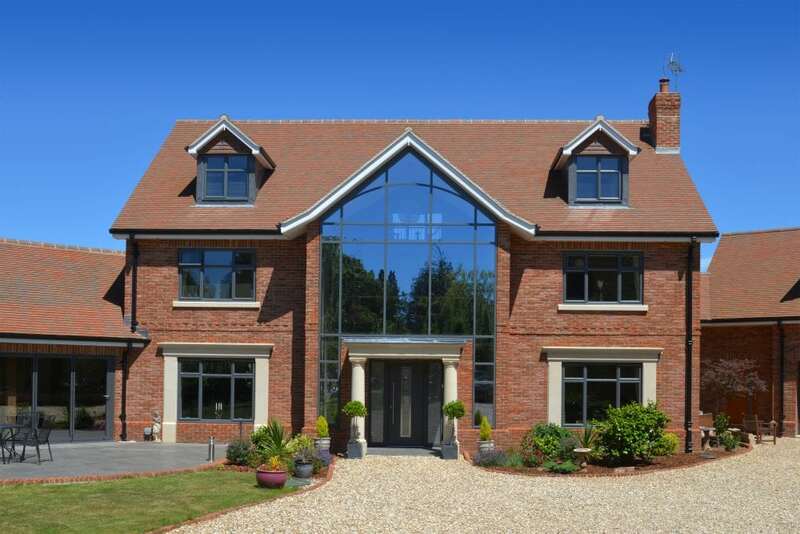 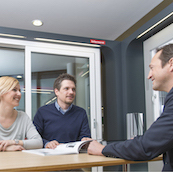 Choose from aluminium, composite or PVCu, and modern to traditional designs. 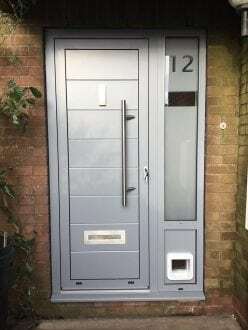 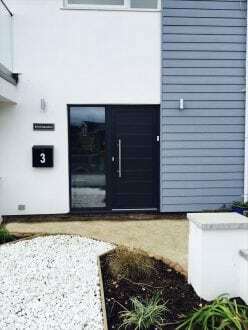 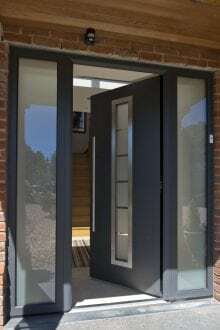 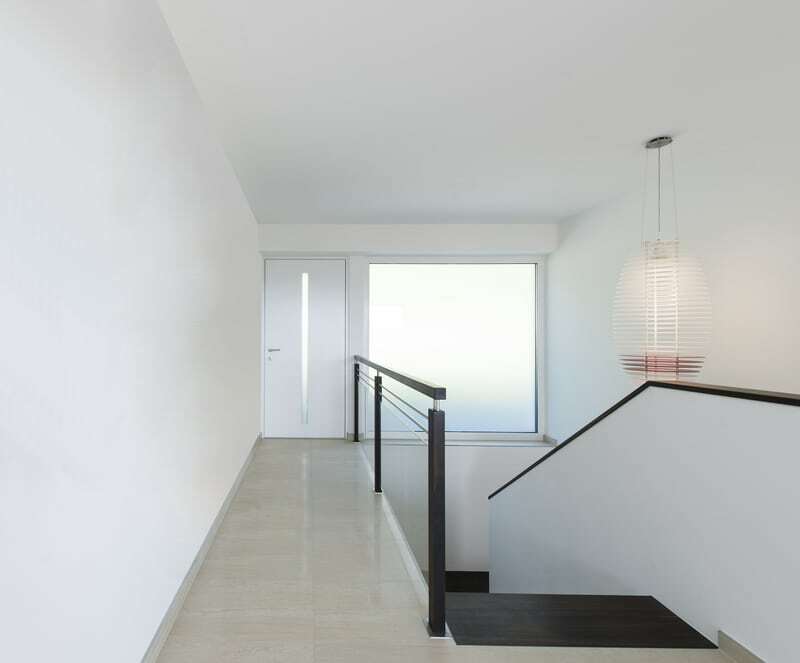 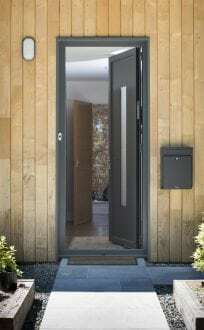 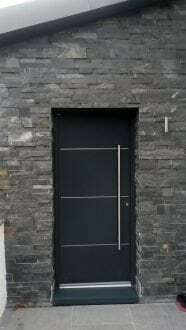 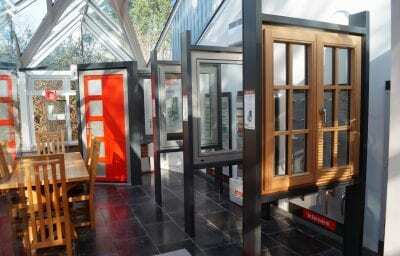 Configuration options include side windows, single/double doors, letter boxes, knockers etc. 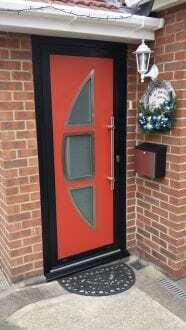 In a range of colours to suit your property. 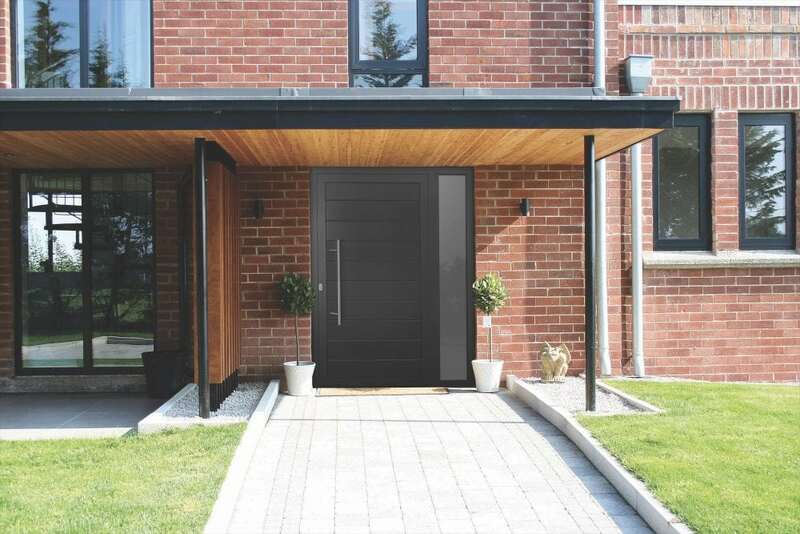 The “Secured by Design” accreditation is available with many of our entrance doors, designed to surpass even the most stringent security tests for total security and peace of mind. 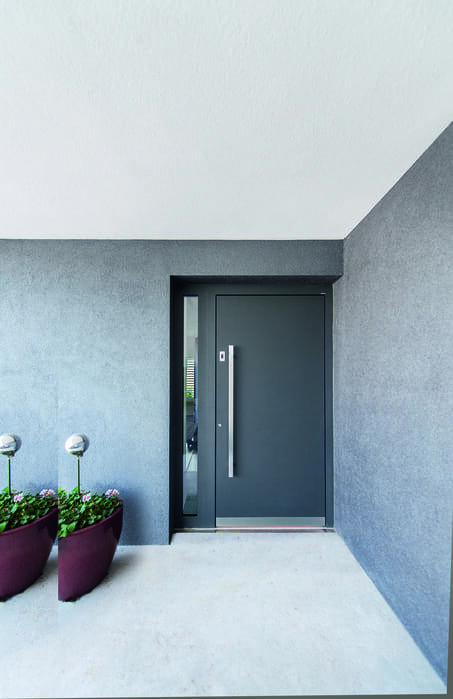 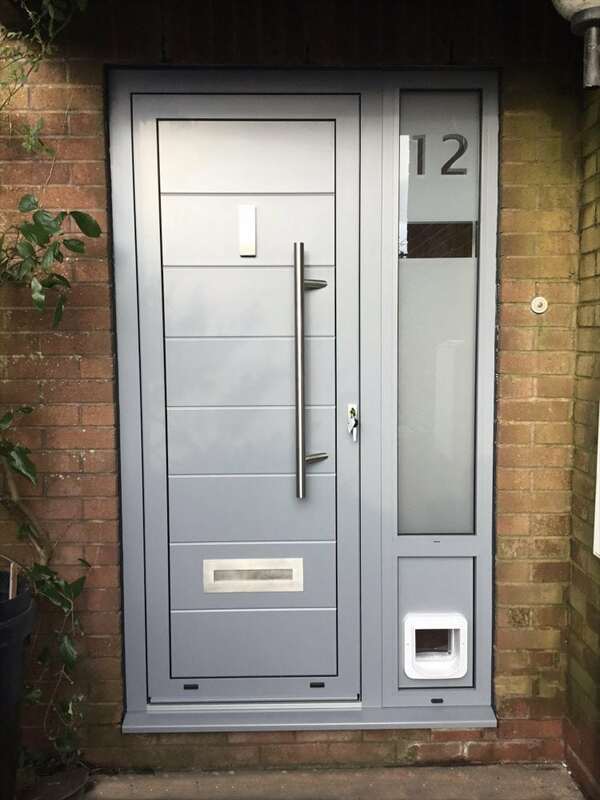 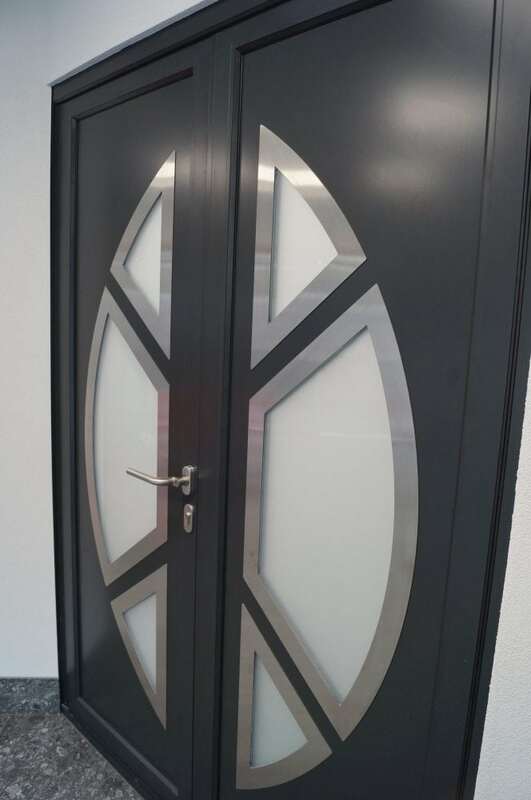 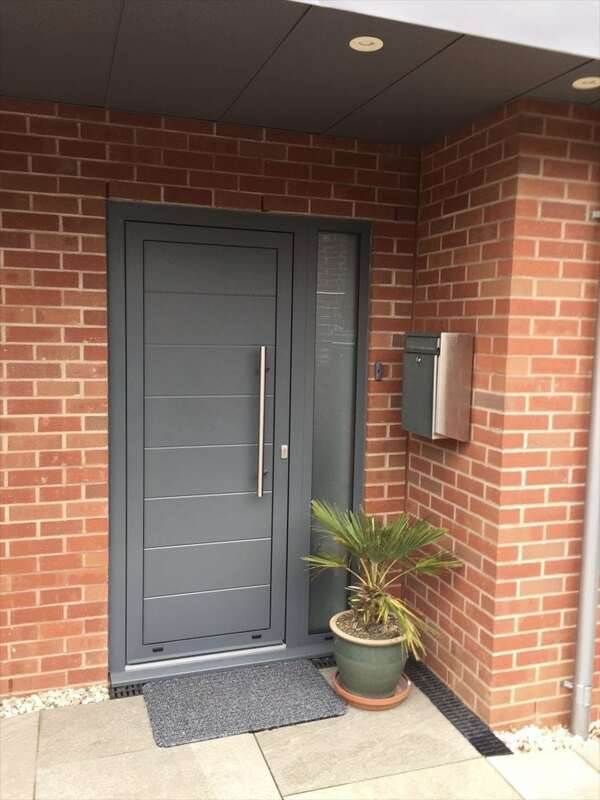 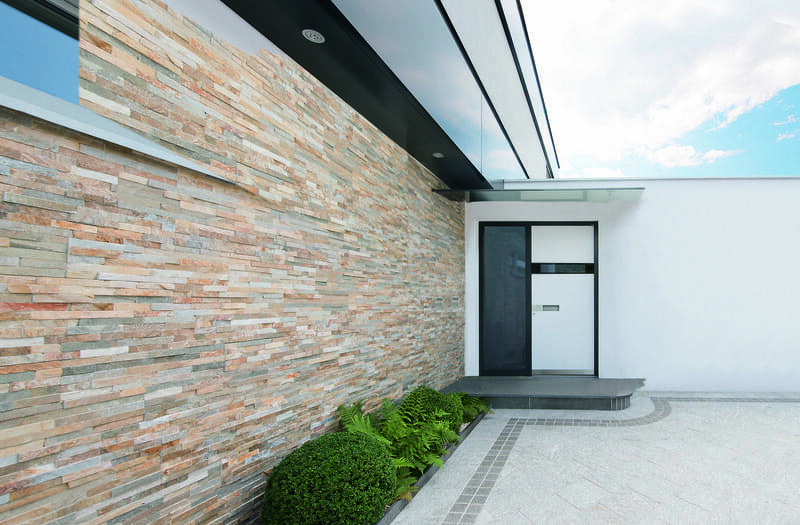 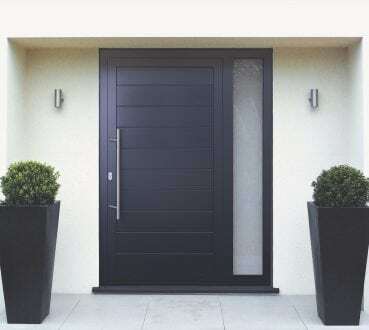 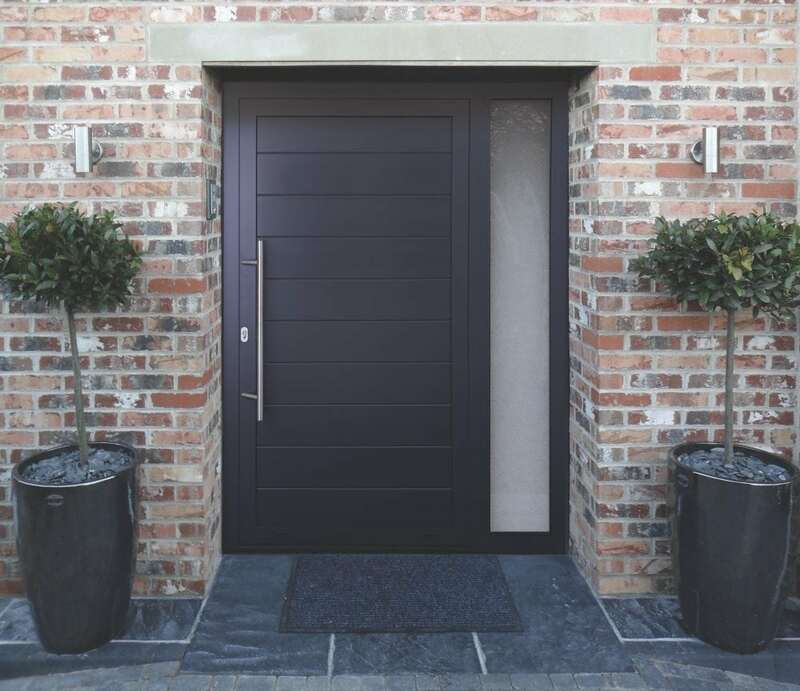 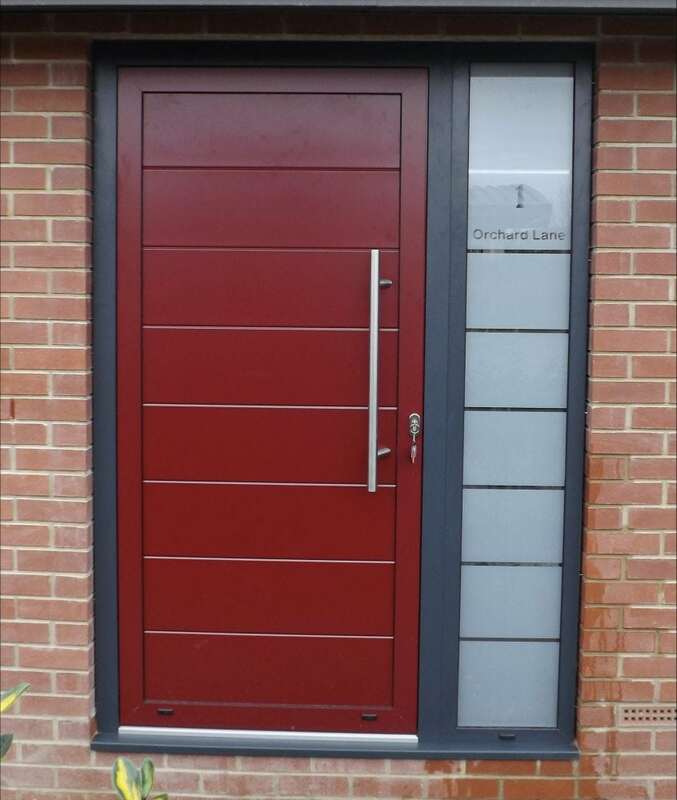 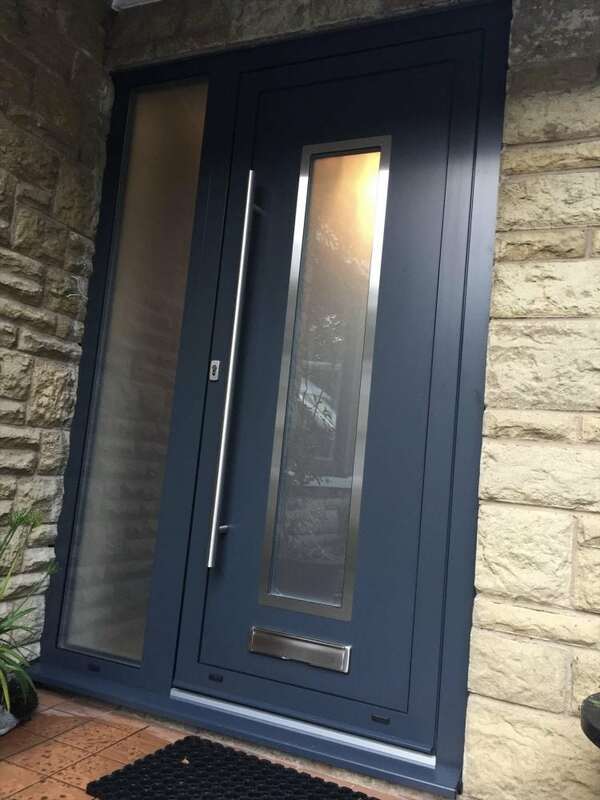 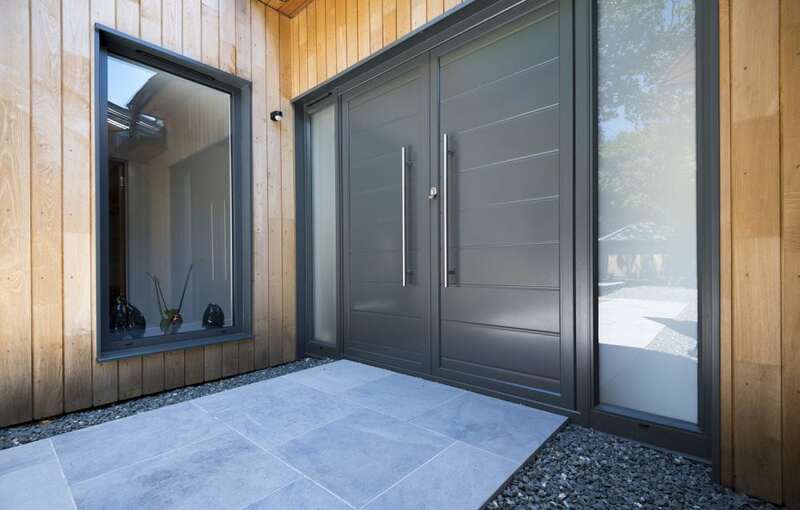 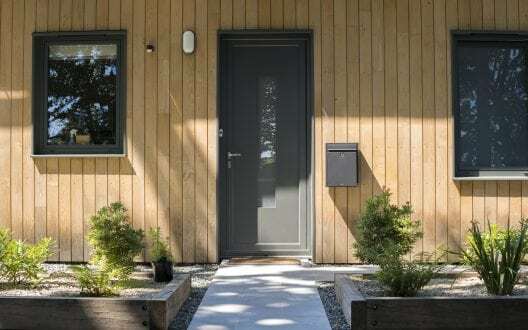 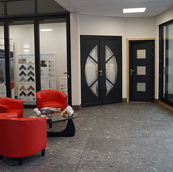 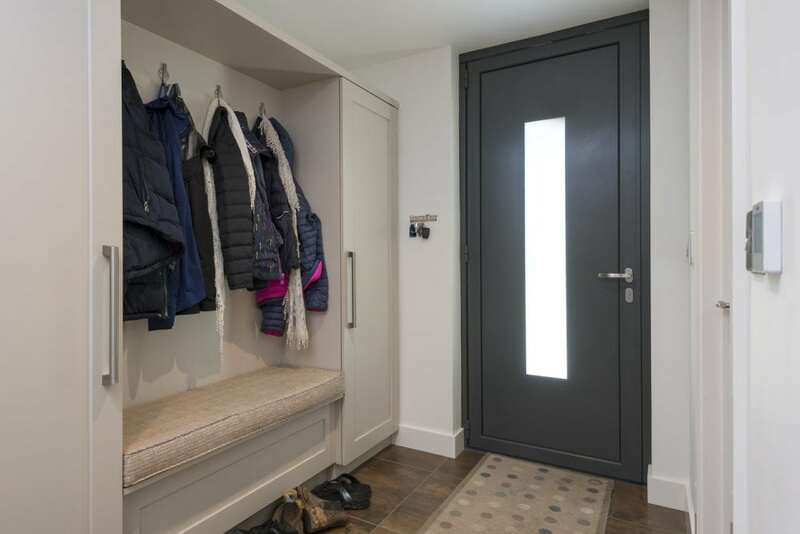 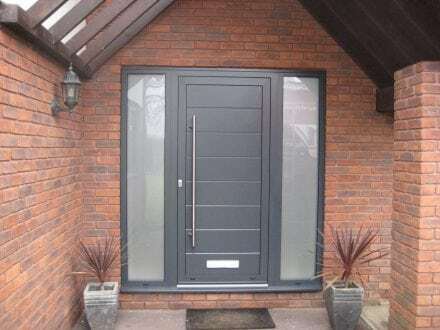 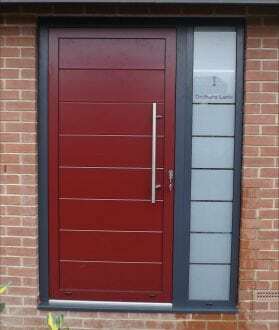 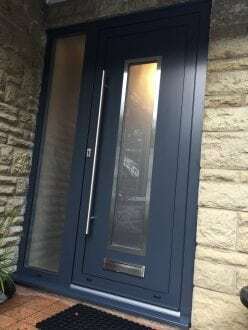 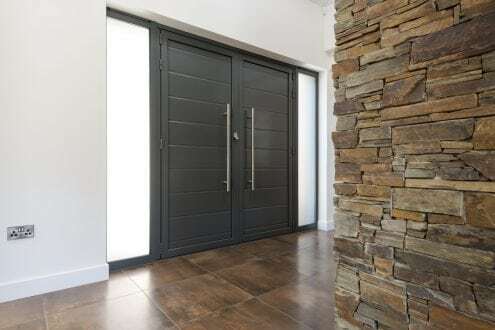 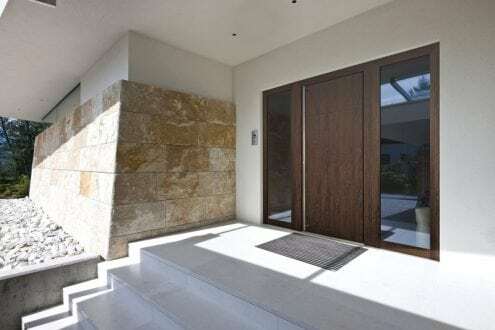 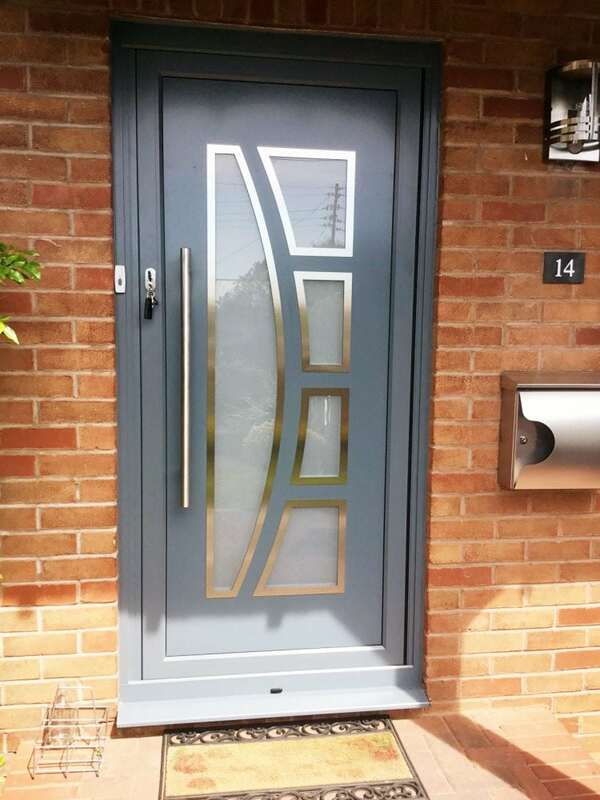 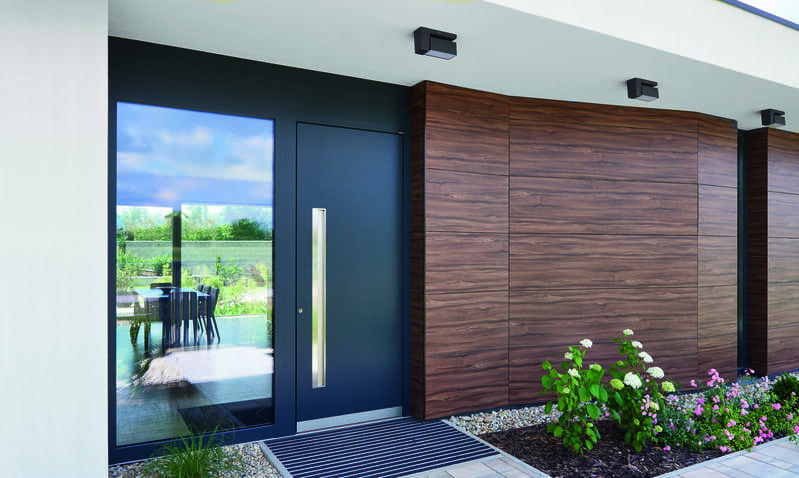 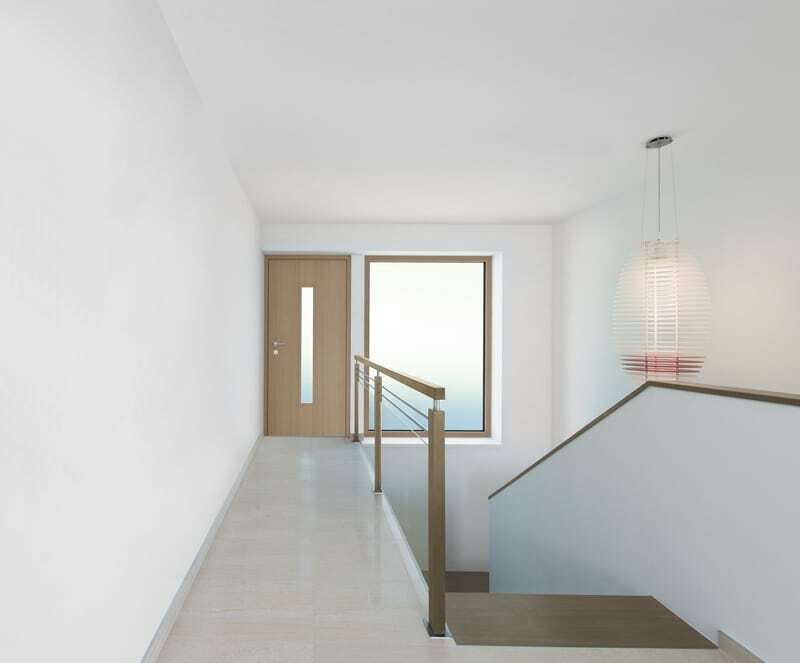 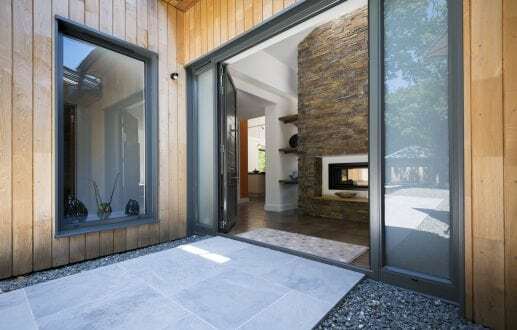 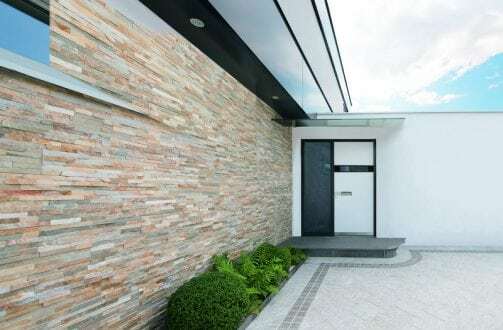 Discover our range of entrance doors below, or make a showroom appointment with one of our consultants to discuss your requirements and design your dream entrance way.